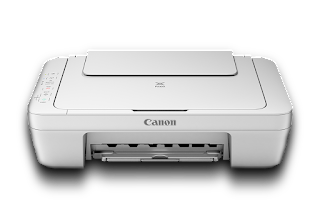 Canon Pixma MG2960, this all-in-one printer for home is affordable, efficient and comes with fun features for creativity. Plus it prints, copies and scans, delivering exceptional results with the convenience of Wi-Fi and Cloud connectivity. Printing at around 8 pages per minute in black and 4 pages per minute in colour, the PIXMA MG2960 will have you ready to go in no time.